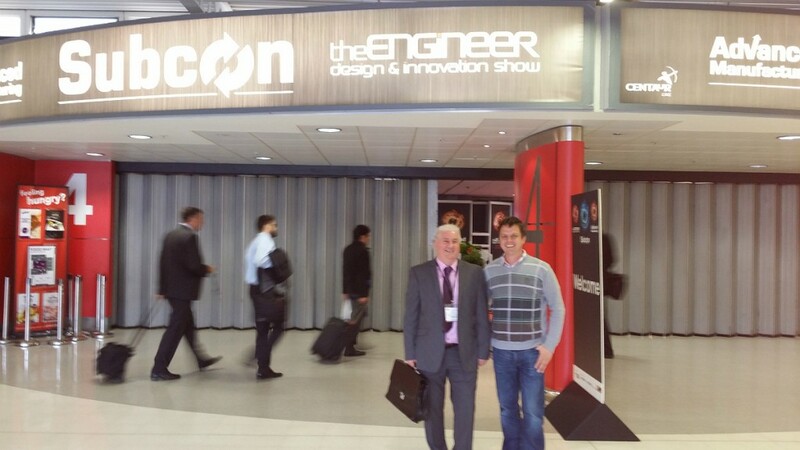 Mann Engineering were at the recent SubCon Show at the NEC in Birmingham, along with over 500 UK and international exhibitors covering every aspect of the manufacturing product cycle. Subcon is the UK’s only event that is completely focused on contract and subcontract manufacturing, including machining, moulding, fabrication, electronics assembly, casting and forging, finishing and treatments. Subcon is an ideal opportunity for industries to discover new manufacturers to partner with, and provides access to global markets with many overseas countries being represented in 2015, including Ireland.